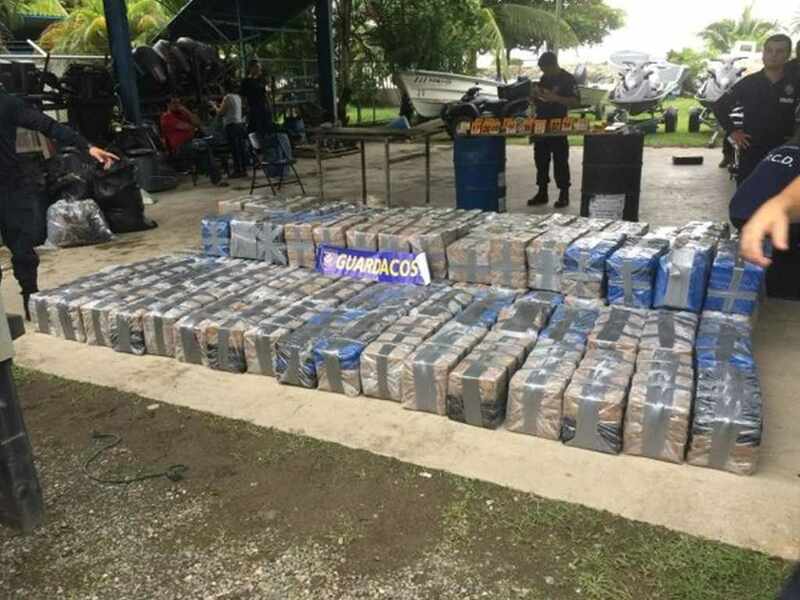 Costa Rica authorities said on Thursday they had seized two tons of cocaine from a low-profile boat found about 130 km off the coast, one of the biggest drug confiscations made at sea, after receiving a tip from the U.S. Coast Guard on Wednesday. The illegal drugs were in 2,000 packets of cocaine of about 1 kg each. 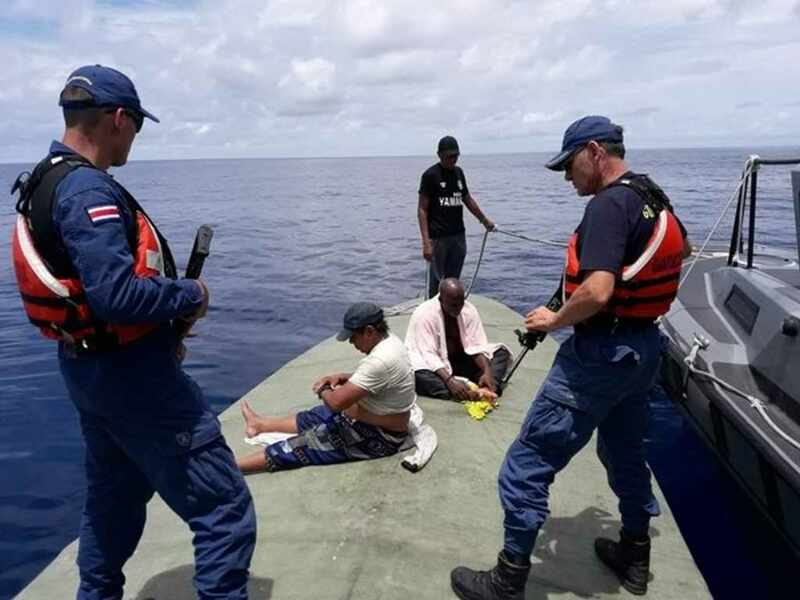 The Guardacostas (Costa Rican coast guard service) and Policia Control de Drogas (PCD) – drug control police – said three Colombian men were arrested and remain in custody in Costa Rica. 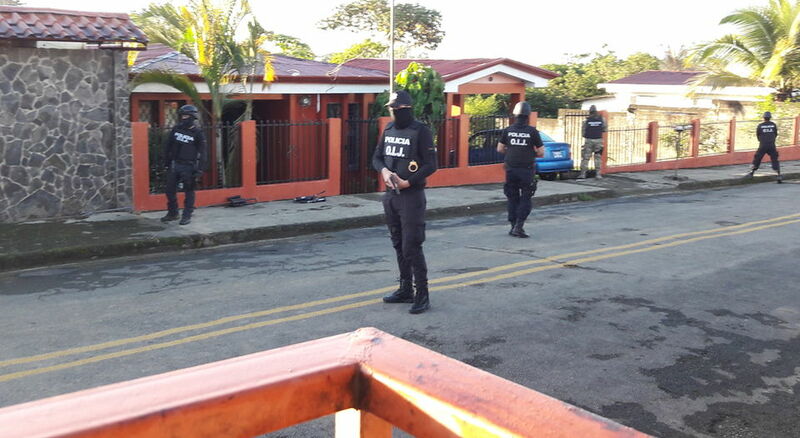 “The joint work between the authorities of the United States and the national police is yielding good results in the fight against international drug trafficking, which has permitted us to seize more than 17 tons of drugs this year,” said Costa Rica’s Minister of Security Michael Soto. Within that, a total of 6.5 tons of drugs have been seized in the past 15 days and the arrest of 20 men in an area of very difficult surveillance by the Policía de Fronteras (Border Police), the Guardacostas, the Sección de Vigilancia Aérea (Air Surveillance Section) and other police forces. 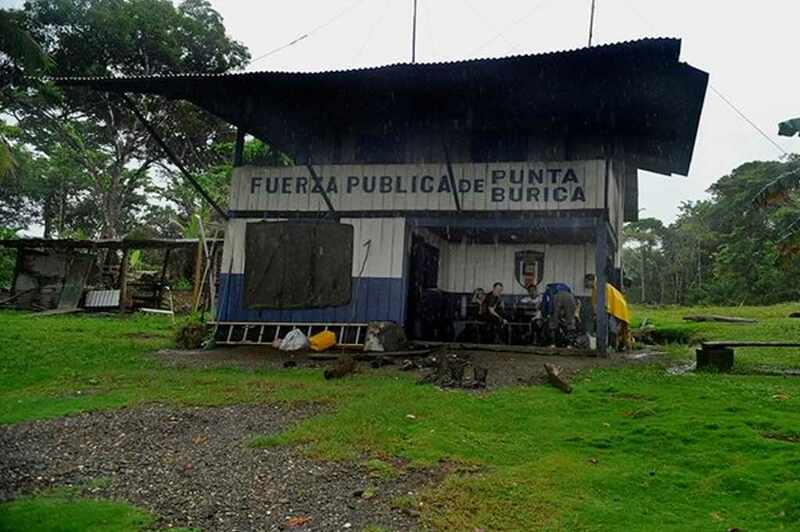 One of the challenges faces by Costa Rican authorities is Punta Burica, in Pavón de Golfito, Puntarenas, in the extreme south of the country, off whose shores an open war against the passage of cocaine is being waged in recent days. Soto describes the area as “one of the most complicated areas for drug surveillance,” that currently only 30% of the cocaine that passes through this maritime corridor (sea, air and land) on its way to the north of the continent is confiscated. Soto attributed the seizures made, between July 23 and July 31, to the aid of the vessels Libertador Juan Rafael Mora and Libertador José María Cañas, which alternate to attend with more agility the alerts on suspicious boats in the South Pacific, given by aircraft of joint patrol between the United States and our country. 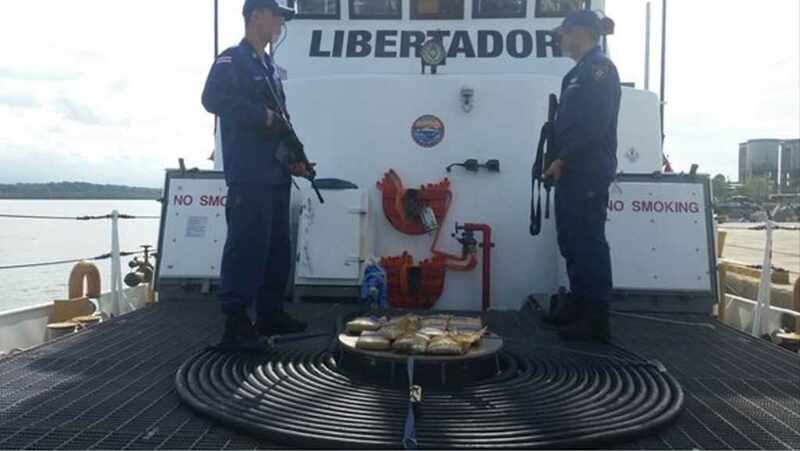 Powerful radars, communication equipment, lights and the support of more officers are the support now available to the fast boats of the Ministry of Security in the anti-drug fight. Photo: MSP. They are modern ships, donated by the United States, that can be quickly directed to the coordinates indicated. “It is a complicated area because there is almost no population; the coast, the mountain and many cliffs. They are solitary lands used by narcos. 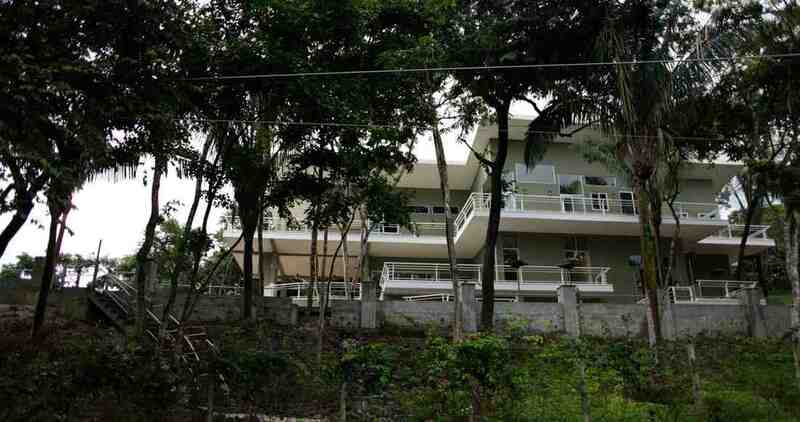 The coordination with the Panamanian, Colombian and United States authorities has given us very positive results in protecting the heritage and territorial zone,” said Soto. 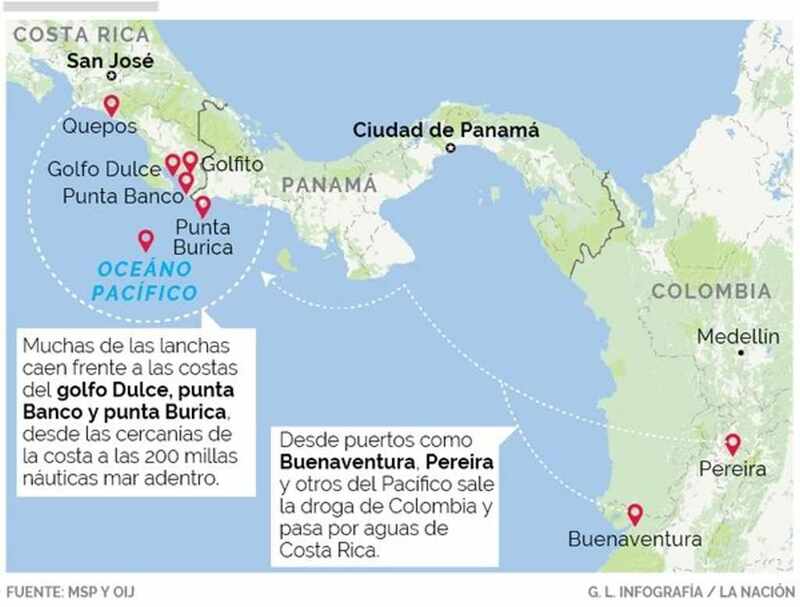 He added that by being in a straight line with the Colombian coast, the crossing in front of Burica Point is common to get the drug to the north. Many times they leave packages of drugs in the sea with radio-buoys (electronic devices for localization), so that another one picks them up, either to continue the trip forward or to “cool it down”. 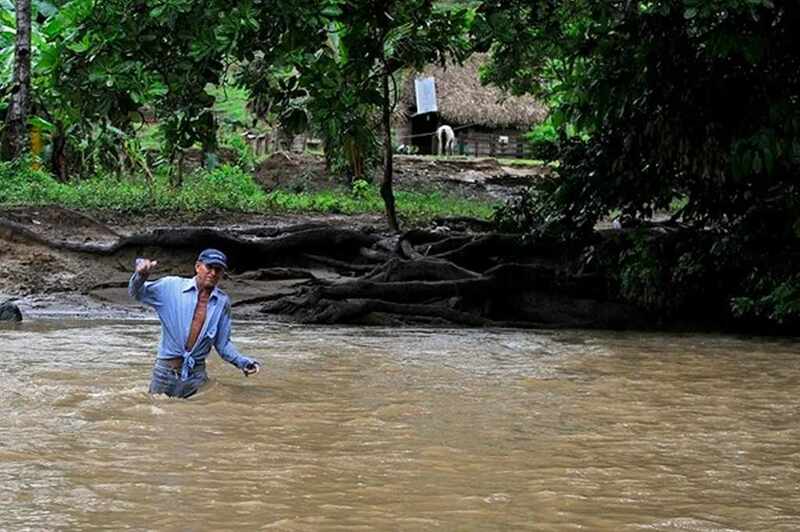 Police have found warehouses in islets and even in national parks, the minister said. By air, Burica can only be accessed by helicopter as long as weather conditions permit, while by sea, officers have to go from the boat to a boat and then swim to get to the beach. The director of the Border Police, Allan Obando, described Burica as a wild area, where patrolling can only be on foot. “Some take up to 14 hours walking to get from one point to another,” he said. With its strategic location surrounded by the Pacific Ocean and the Caribbean Sea, Colombia continues to be one of the biggest producers of cocaine worldwide, generating about 910 tons annually, despite the efforts of the government, according to figures from the U.S. Drug Enforcement Administration (DEA). Next articleYes, we have no bananas… or we won’t soon, if fusarium wilt isn’t stopped.